Miracle for Madison & Friends, the Reed family, along with many others across the U.S.A., are committed to building awareness and raising much needed funds for research toward a cure for all types of SMA. 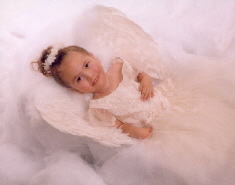 Please visit our friends and angels below. Thisbe & Noah Scott Foundation Inc.